SFFF Day 4 Report – An Extended Trip Overseas – Make Mine Criterion! 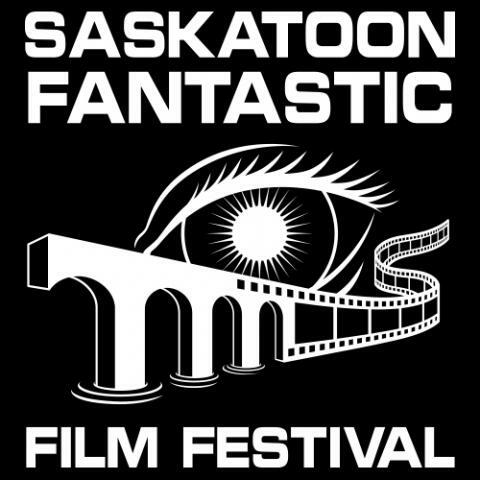 The Saskatoon Fantastic Film Festival closed with a massive final day that included five feature films, five shorts, and screenings of the films participating in the Festival’s 48 Hour Movie Making Challenge. SFFF closed the four day run with a trio of Asian films – the Mo Brothers’ Headshot (2015), Yeon Sang-ho’s Train to Busan (2016), and Kôji Shiraishi’s Sadako vs. Kayako (2016) – that were collected to thrill audience members and get their communal adrenaline pumping. These efforts seemed to prove successful, but the best of Day 4 was found elsewhere and the final day offered some welcome surprises along the way. Certainly the crown jewel of SFFF was Train to Busan, a highly lauded zombie outbreak film that drew the largest crowd of the Festival and ranked among its most popular movies based on audience feedback. 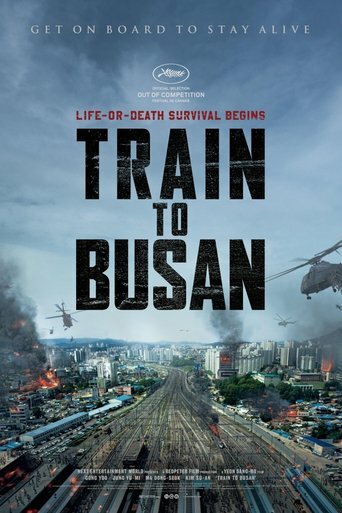 This latest take on the zombie apocalypse aims at being unashamedly entertaining and commercially popular, detailing a disparate group’s struggle to survive in a zombie-filled passenger train that they hope will take them to a southern resort city safe from the viral outbreak that has caused this undead cataclysm. Train to Busan‘s zombies are genuinely terrifying, being wretchedly bent and frantically predatory, and they are at their most scary when collected en masse and their sheer weight and single-mindedness cause them to smash through barriers and trample each other in an undead stampede. The film’s heroes are easy to root for as Yeon Sang-ho collects an easy array of motivations for which his characters can sacrifice themselves (children, pregnant wives, young love). Ma Dong-Seok’s brawny teddy bear of a man is the film’s most enjoyable performance and the sight of an undead horde being dragged behind a moving locomotive is easily Train to Busan‘s most impressive and awe-inspiring set-piece, but the movie struggles with a plot that becomes conventional and a tone that becomes maudlin as it heads toward its final destination. Perhaps this is an unfair criticism given how open Train to Busan is about its aims (and certainly the SFFF audience was not put off by the movie’s final act), but the film ultimately feels let down by its syrupy-bittersweet resolution. 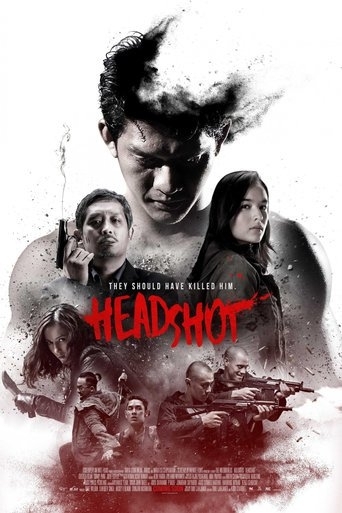 Headshot features Iko Uwais as an amnesiac hospital patient who goes on an ultraviolent campaign to rescue his devoted student doctor from a brutal drug lord (Sunny Pang) to whom he has a mysterious connection. The film is heavy melodrama told in high relief through punches, kicks, stabs, and gunshots. Fans of Uwais in The Raid and The Raid 2 will surely enjoy the barrage of Headshot and the various henchmen boss battles that serve as psychological therapy to Uwais’ troubled character. Headshot may be the SFFF’s purest presentation of genre cinema and for that it can be commended. 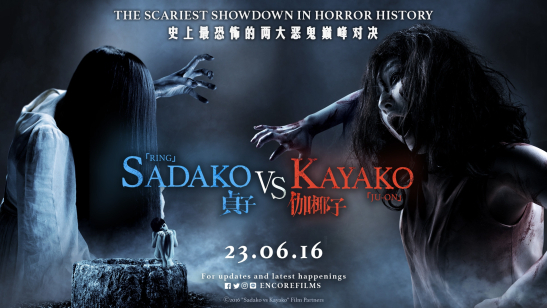 Similarly, Sadako vs. Kayako is pure horror franchise indulgence, precisely the type of film fantastic festivals exist to celebrate. Shiraishi builds some genuine chills setting up these competing curses, then drifts into some silliness pitting the two ghosts against each other in hopes their victims might be saved in Sadako and Kayako’s mutual destruction. This J-horror grudge match fares better than might be expected. Even as the film introduces some absurd elements into its plot, the intent to scare is never abandoned, the film remains faithful to the respective mythologies of these franchises, and strong production values and VFX are maintained throughout. Perhaps the best thing that might be said of Sadako vs. Kayako is that the potential sequel its sets up remains enticing. Day 4’s short films contained some of SFFF’s best works. Ricardo Fernández Jiménez’s Synchronous (2016) offered an extremely inventive crime film about parallel realities visualized contemporaneously by a split screen dividing the film frame into top and bottom halves. Through an extremely spare narrative, Jiménez prevents this highly unusual construction from becoming too disorienting, and thereby made Synchronous SFFF’s most daring work. Vivieno Caldinelli’s Portal to Hell!!! 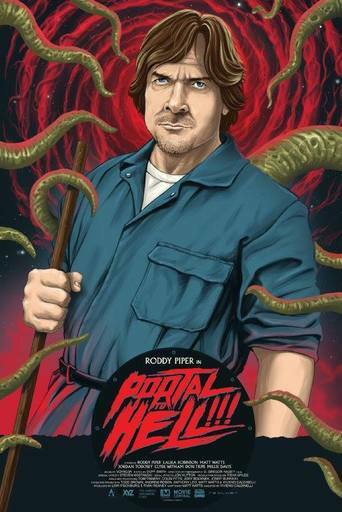 (2015) casts Roddy Piper as a beleaguered superintendent forced to deal with a collection of high maintenance tenants. The worst of these are a pair of Lovecraftian cultists who open an infernal portal in the building’s basement. The short is absolutely hilarious and Piper (born in Saskatoon!) is wonderfully charismatic in his role, thereby doing great justice to Piper’s beloved legacy. Evan Sweet’s Hide: Bloody Mary (2016) proved to be an enjoyable ’80s horror pastiche; Rob Savage’s Dawn of the Deaf presented an interesting play on the zombie plague but ended just as it began show promise, seeming more like a prologue than a short film; and Antonio Padovan’s Eveless (2016) provided a grim view on dystopian procreation that offered less than it depicted. The best features of Day 4 were its earliest screenings, Hong-jin Na’s The Wailing (2016) and Liam Gavin’s A Dark Song (2016). The former proved to be an inscrutably epic, severely tense thriller about possession and murder in a small Korean village. 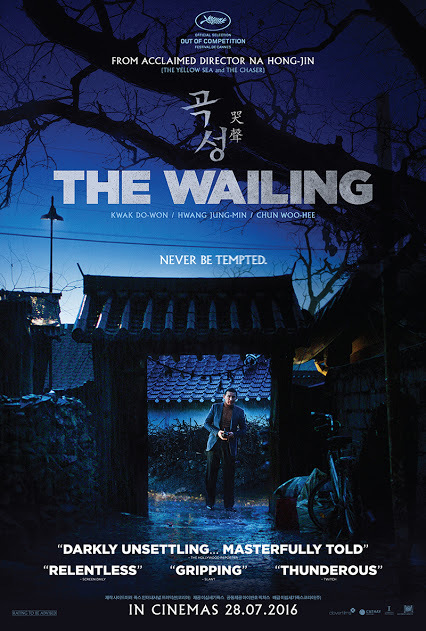 Do-won Kwak is remarkable as a bumbling police officer unprepared for the gruesome madness that suddenly plagues his village and causes his neighbours to savagely kill their own families. When his own daughter becomes possessed with this evil and a shaman is consulted to cast it out, circumstances go from terrible to horrific and The Wailing becomes a tangled web of uncertain motivations and supernatural brutality. Hong-jin Na creates a massive, encompassing film of fearsome intensity and its purposeful resistance to providing a clear answer for the events that terrorize the townsfolk only adds to its enigmatic power. Multiple viewings are no doubt required to fully appreciate the masterful complexity of The Wailing. 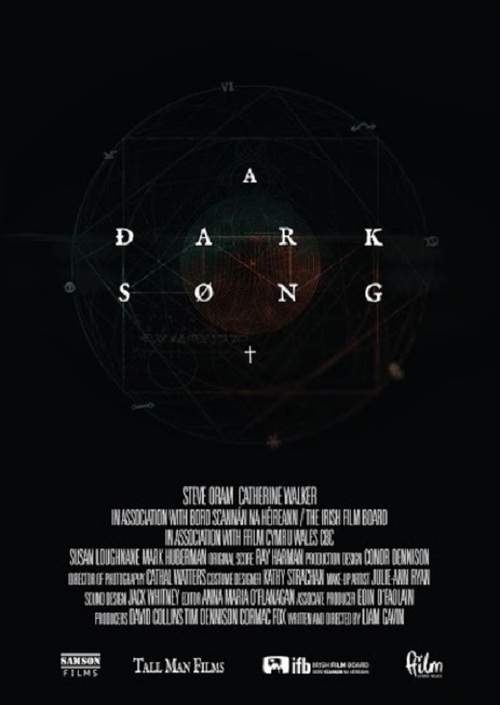 A Dark Song was an unexpected hit on audience ballots, winning viewers over with its intense characterization and its modest, but highly evocative atmosphere. The film portrays a monthslong invocation ritual enacted by a grieving woman named Sophia (Catherine Walker) and her hired occultist Joseph (Steve Oram). Trapped in a rural Welsh manor for the entirety of the rite, the pair struggle to trust one another while unseen forces begin to slowly reveal themselves. A Dark Song is gruellingly impressive in its maturity and patience, never pandering to make its characters easily sympathetic and never promising any comfortable resolution. Director Laim Gavin ensures that A Dark Song‘s surprising end is entirely earned and he achieves an unexpected catharsis that could have easily been made trite in other hands. A Dark Song was SFFF’s greatest surprise and is likely the title most in need of finding general circulation. Overall, the Saskatoon Fantastic Film Festival was resolutely successful in its film program and I cannot recommend it strongly enough to those willing to travel to this Paris of the Prairies. Festival director John Allison and his team have a real gem hidden in the Hub City and it deserves to be much better known. Some great movies, sounds like you had a great time! I did, although it certainly helped that quality of the program was as high as it was! Pingback: Seth (Zach Lasry, 2015) – Make Mine Criterion!